With the flood of teen romances in Hollywood, what separates the good from the bad? Solid leads certainly help and a lack of sappy-ness will place more focus on the emotional elements that work. Everything, Everything falls frequently in line with the good films of the past, even though it does contain some of the more negative elements. 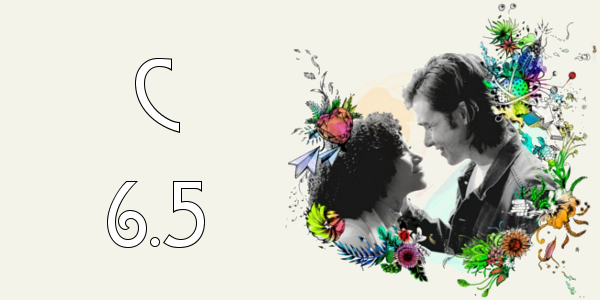 Maddy (Amandla Stenberg) is a smart, curious and imaginative 18-year-old who is unable to leave the protection of the hermetically sealed environment within her house because of an illness. Olly (Nick Robinson) is the boy next door who won’t let that stop them from being together. Gazing through windows and talking only through texts, Maddy and Olly form a deep bond that leads them to risk everything to be together, even if it means losing everything. Though Everything, Everything certainly contains plenty of hokey plot points; the overwhelming sense of idealization makes it easier to swallow. The film still lacks some emotional moments that could’ve elevated the film, but it’s certainly not a determent. It also doesn’t run with some of the themes it sets up, vying for a more surface level romance instead rather than delving deeper. When any romance, teen or otherwise, is looking to be believable for the audience at large, the two leads need to be just right. Everything, Everything accomplishes this with two young actors who clearly have the right chemistry for the film, the sort of connection that still feels awkward at times. Amandla Stenberg does well as a teen with a horrible situation, but brings energy to the character that makes her likable and sympathetic beyond her disease. Nick Robinson doesn’t get much to work with, as the story is from Maddie’s perspective, but he does work in some pretty solid comedic timing and is sweet when he needs to be. The film is really well shot and easy on the eyes, while going from Southern California to Hawaii provides plenty of those opportunities. And while there are some pacing issues near the middle, the film only runs at about 90 minutes so it never really drags too much. 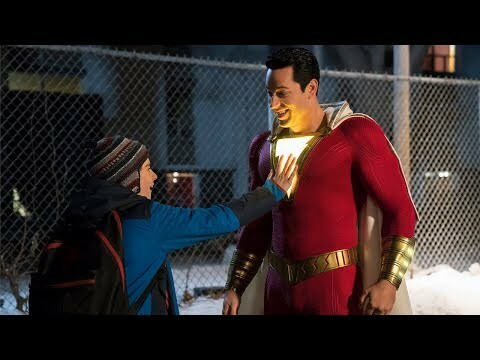 Though I will say the ending kind of comes out of nowhere and it doesn’t allow the audience to really chew on it at all before the film ends, throwing off the sweet nature of the film completely. Overall, Everything, Everything falls short of being a great film, just solid, okay film. That’s not to say it isn’t enjoyable for what it is, but the lack of deeper exploration of themes and some tonal issues hold the film back from really jumping that line and joining something like The Fault in Our Stars as an example of how to do a teen romance right. 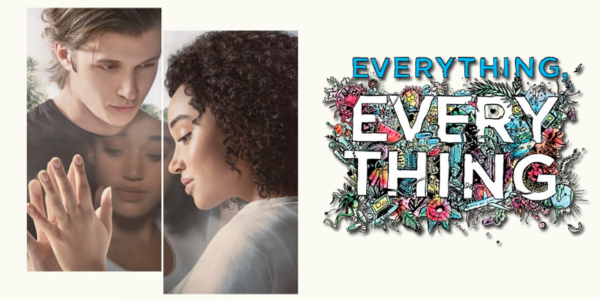 Everything, Everything will likely hit the mark for it’s target audience while leaving less for those outside that range and becoming just another young adult adaptation. So what did you think of Everything, Everything? Have you seen it? Are you interested in seeing it? Share, subscribe, comment below, and as always return to I Am Sam for weekly reviews and insight.